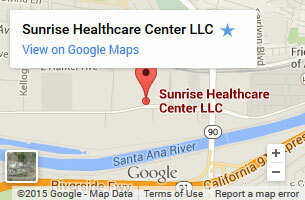 Welcome to Sunrise Healthcare Center! 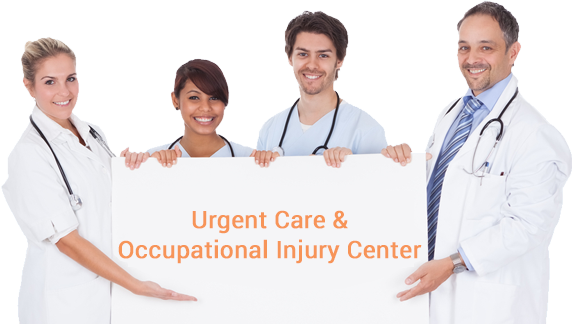 We are a Multi-specialty walk-in Urgent Care Center in Orange County, California since 1980. Our goal has always been to provide the best possible care and customer service to all our patients and our clients' workforce. 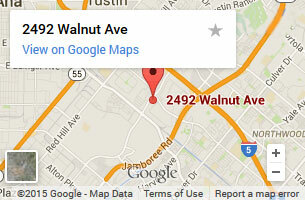 Our facilities are located in the cities of Anaheim and Tustin with easy access to freeways. We provide medical treatment 24 hours a day, 365 days a year for our clients.